Directions. Immediately after leaving the town dock, turn right onto a flat-topped cobble ridge. In approximately 300 feet, the path along the ridge is blocked by rugosa rose. Step down onto the beach and continue in the same direction for another 50 feet until there is access to the field on the left. Follow the shore side of the field, and in about 100 feet, the stones will be visible on the left. 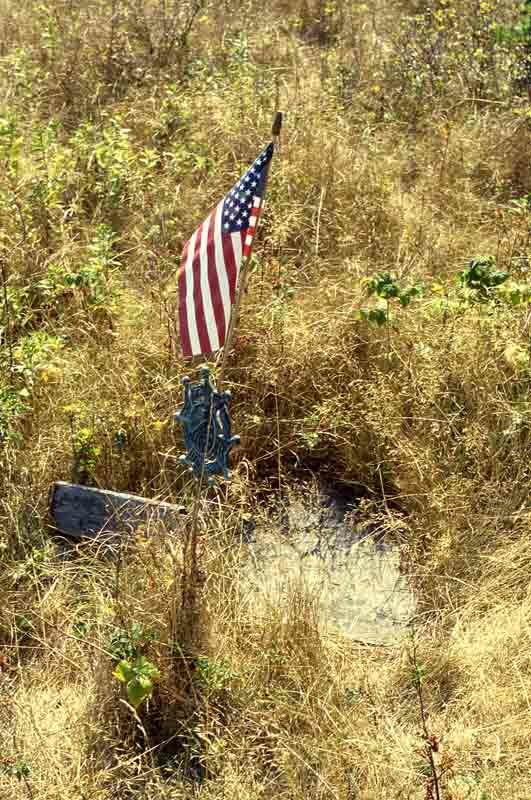 In both 1999 and 2000, an American flag marked one of the graves. Notes. There is a large stone face down, thereby obscuring any information it may contain. The cemetery is in an apparently unmowed, or rarely mowed, field and has no discernable boundary markers. Joseph - d. 25 February 1833 Æ 82 y. 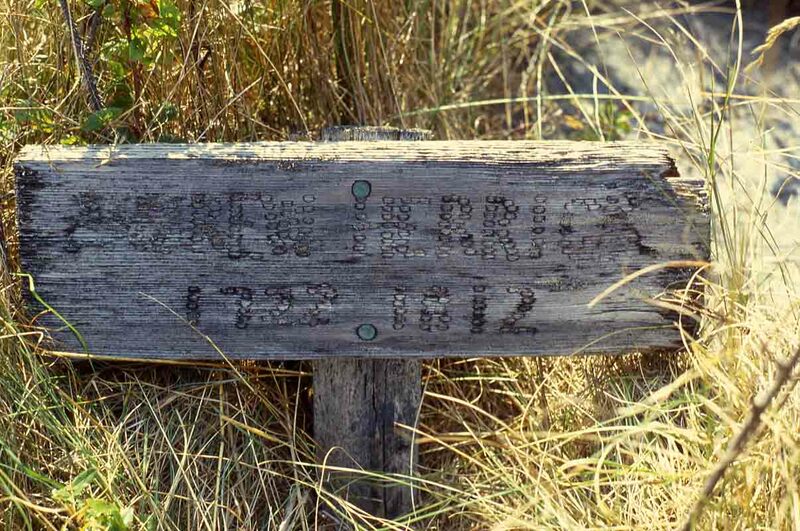 1At the grave here is a wooden marker that appears to bear a birth date of 1722. 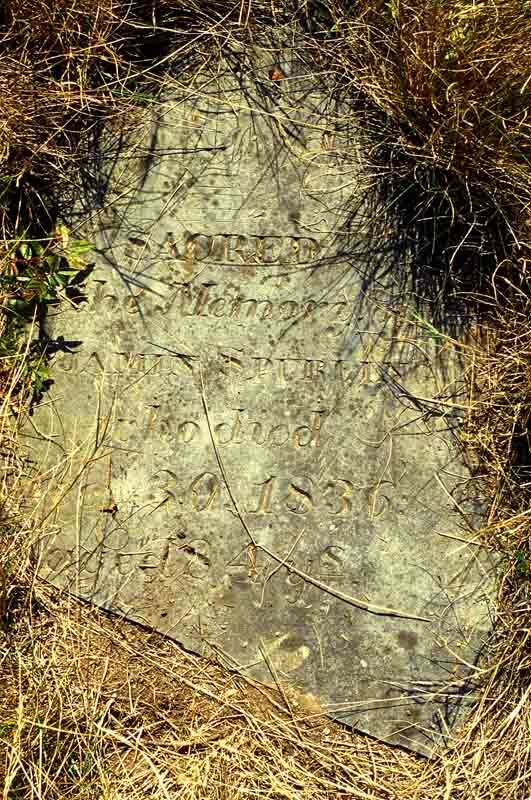 However, a stone in the Lurvey Burial Ground (in Southwest Harbor) gives the birth year as 1742.